The National Premier Soccer League (NPSL) is proud to announce a new chairman, board of directors, and conference liaisons. Kenneth Farrell was elected Chairman of the Board, succeeding Joe Barone. Farrell is the General Manager for the New Orleans Jesters. He also serves as the Director of Coaching for NOLA Soccer Academy, the youth development arm of the New Orleans Jesters organization. Farrell, a native of Dublin, Ireland, has dedicated his life to elevating the level of soccer in the New Orleans area for the past two decades. After settling in New Orleans in 1996, he became Director of Coaching for Lafreniere Soccer Club, leading them to 25 state championships and national recognition. During this time, he played key roles in the Olympic Development Program (ODP) in Louisiana and in the Southern Region. In 2002, Farrell co-founded the New Orleans Shell Shockers of the Premier Development League (PDL) and became head coach. In his first season, he received the PDL’s Coach of the Year award after winning more games than any other team in the league. In January 2009, he accepted the position of head coach for the New Orleans Jesters and led the team to an undefeated season and a playoff appearance In the PDL. 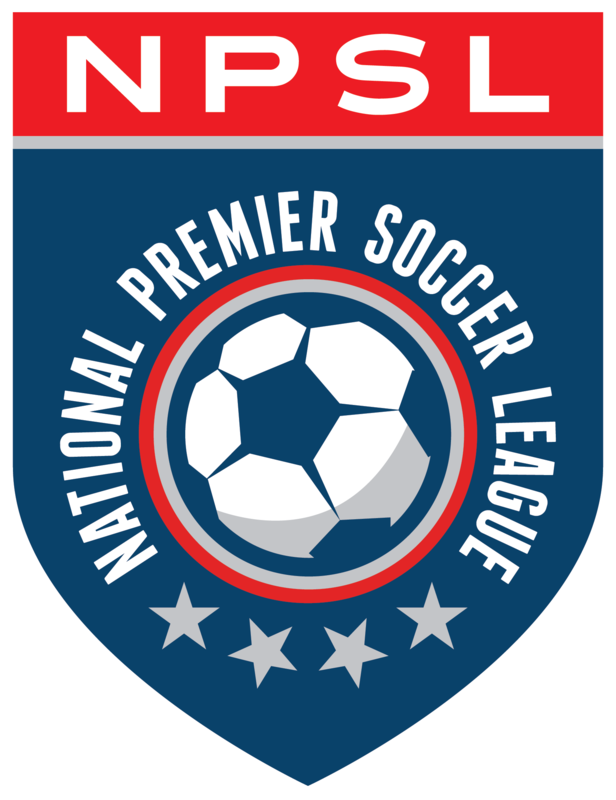 The club joined the National Premier Soccer League (NPSL) in 2013 and has had postseason appearances in three of the past four seasons. As a player, Farrell was a central defender for the Shelbourne Football Club in the League of Ireland. He later crossed the Atlantic to star for Salem State College in Massachusetts, where he competed in the NCAA Final Four. Prior to his election as NPSL Chairman, Farrell served as a South Region Board member and as Corporate Secretary for three years. He is the Executive Producer of This Week in the NPSL, the weekly recap show for the NPSL. He is also the Chairperson/Founder of the NPSL’s Player Showcase. He is currently an Executive Committee Member of the NPSL and has previously served as one of the founding board members for US Club Soccer as well as a member of the Executive Committee for the PDL. Farrell is joined on the Executive Board by Secretary John Nunan (Sacramento Gold FC), Treasurer Steven Wagoner (Virginia Beach City FC), and Managing Director Cindy Spera. Nunan brings a diverse background to the NPSL Board. After graduating from UC Santa Barbara and UCLA with degrees in the linguistic field, Nunan embarked on a lifelong career as a builder. He has owned a major commercial construction firm in Sacramento since 1990. His “soccer life” began in 1985 when his oldest son kicked his first ball. Since then, he has run large youth clubs, managed mens’ league teams, and eventually became owner of the NPSL’s Sacramento Gold FC in 2012. He is an enthusiastic and tireless supporter of the NPSL and its bright future. Wagoner is the Co-Founder and Chief Operating Officer of Nexus Street, LLC, a privately held consulting and investment development company headquartered in Fairfax, Virginia in Greater Washington D.C. Nexus Street has grown and assisted business units generating multiple billions in contract awards and revenue, assisted in managing business units with up to $250M in annual revenue and programs of over $500M. Wagoner founded Virginia Beach City FC, a NPSL expansion team awarded by the NPSL in 2013. Under his ownership, VB City FC has found success on the field earning a Lamar Hunt U.S. Open Cup Berth, two NPSL playoff appearances, and a NPSL Mid- Atlantic Regular Season Conference Championship title. Wagoner received a B.S. Degree from George Mason University with concentrations in Sport Management and Business Administration. He was a member of GMU’s NCAA I men’s soccer team, which finished with a CAA Championship, NCAA Tournament Berth, and Top 20 national ranking. The NPSL Board of Directors is comprised of Dennis Crowley (Kingston Stockade FC), Sonny Dalesandro (Tulsa Athletic), Youssef Darbaki (Minnesota TwinStars FC), Brandon Jantz (Temecula FC), John Melody (Erie Commodores FC), Rich Sparling (Torch FC), and Nathan Walter (Jacksonville Armada FC). Conference liaisons now include Jamey Amrine (AFC Ann Arbor), Abbas Faridnia (Spokane SC Shadow), Janine Guarriello (New York Cosmos B), R. Dennis Lee (Northern Virginia United), Steve Lengen (New Jersey Copa FC), Adam Lewin (FC Davis), Rob Lopez (Riverside Coras), Marc Mandell (Rochester Lancers), Darren McCartney (Miami FC 2), Eric Morrison (Georgia Revolution FC), Tim Sas (Duluth FC), Jeff VonHolle (Midland-Odessa Sockers FC), and Jonathan Wardlaw (Little Rock Rangers).